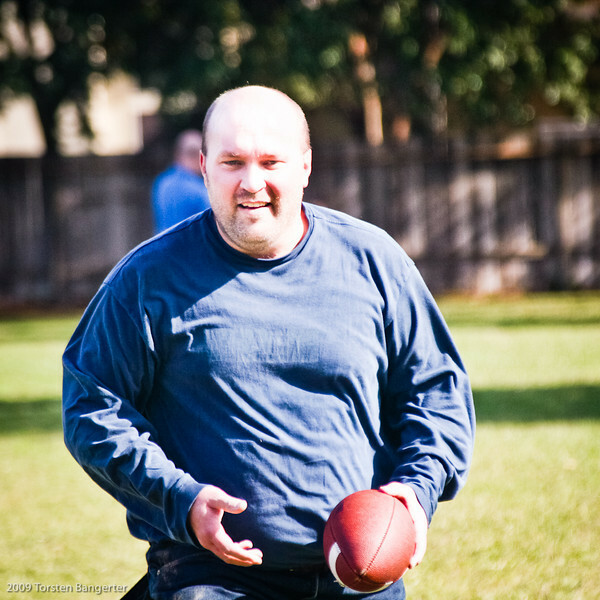 Here is a shot from the Thanksgiving Day football. This captures the real essence of Carl for sure. Got to love it.